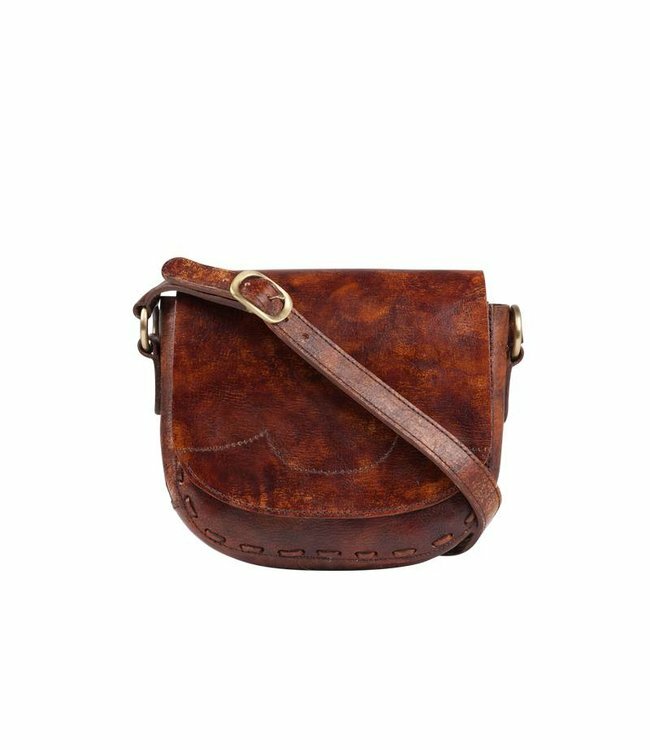 This Brown Leather Crossbody Bag 'Zella' features hand braided detailing around the front pocket and is handmade from the finest leathers. This bag is big enough to carry all your daily belongings. Read more.. 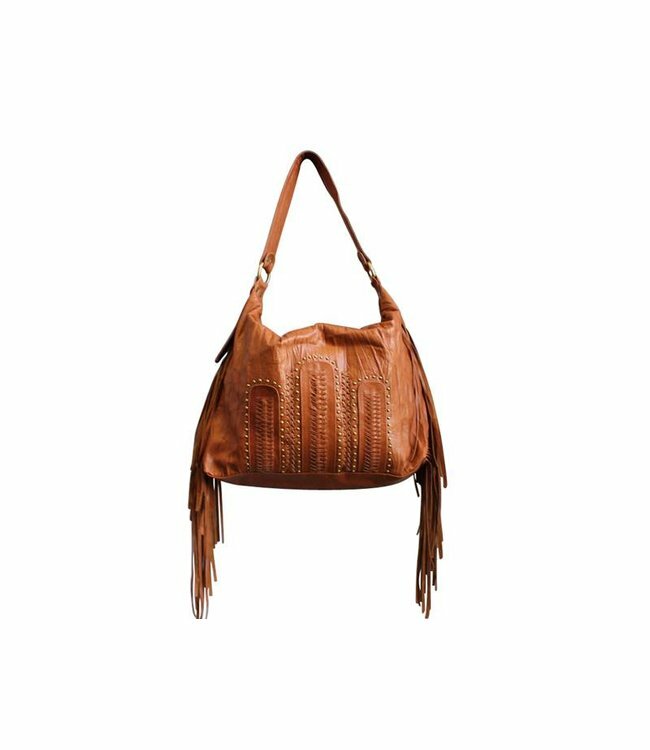 This Brown Leather Crossbody Bag 'Zella' is a roomy bag full of our leather braided detailing. 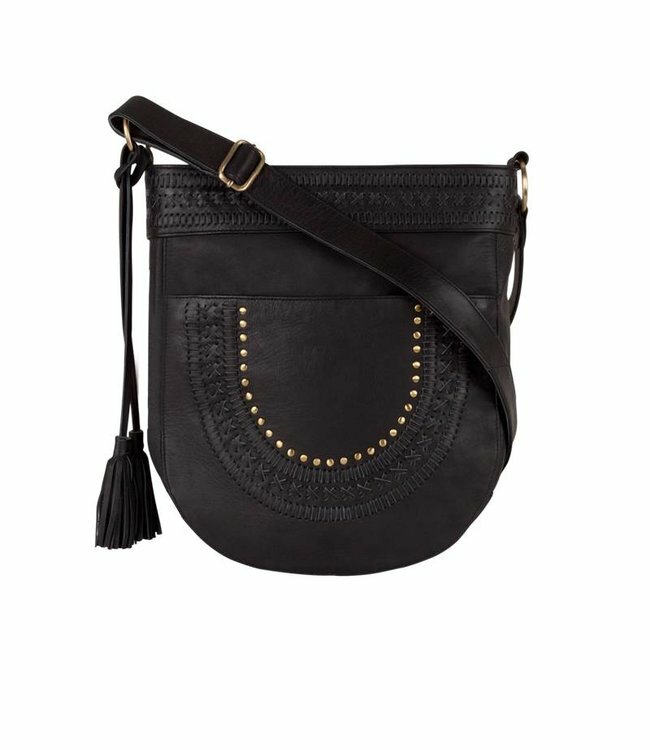 This crossbody features luxury interior, hand braiding around the outer edge of the top and front pocket. The bag is handcrafted from calf leather and with it's roomy size is enough space to hold all your deail necessities. 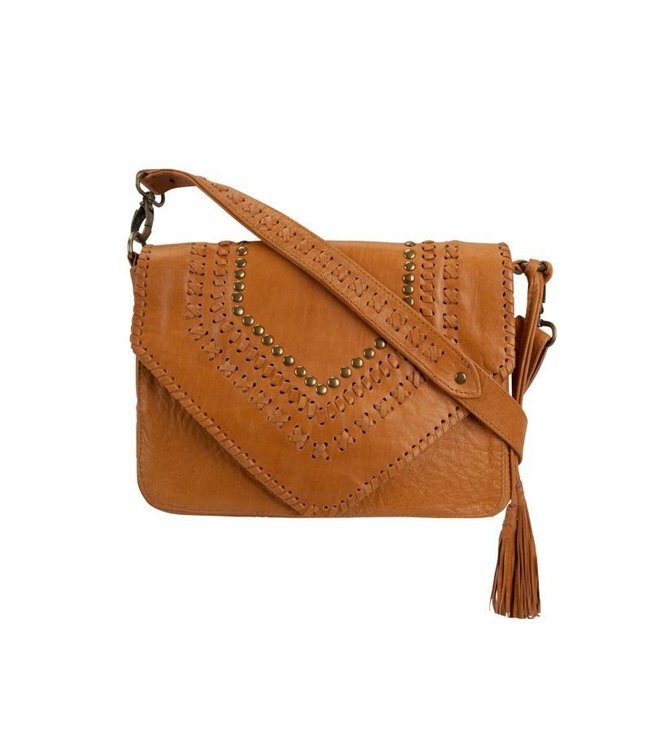 Order this Brown Leather Crossbody Bag from before 17.00hr and it will be shipped on the same day!